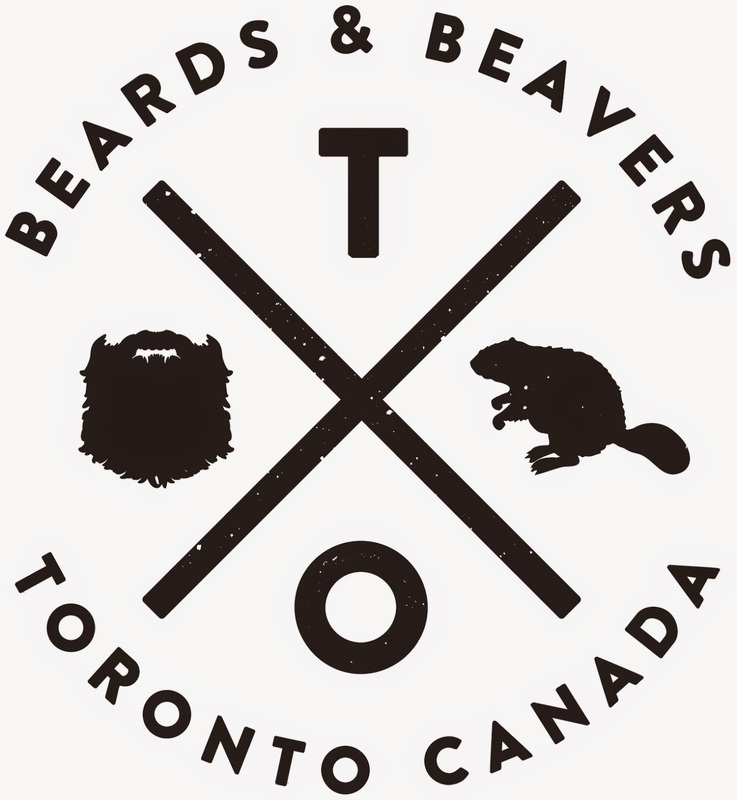 We are excited to announce Toronto's favourite source for beard care is now carrying Toronto's very own Beards & Beavers and Stick a Comb In It! 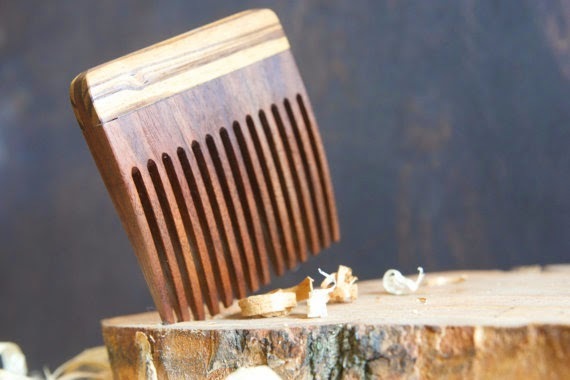 Stick a Comb In It hand makes beautiful wood combs and moustache combs. They're static free, no grab and solid pieces that with grow a personalized finish from your beard oil. Each comb is handmade by Mike, a very thorough and meticulous guy, ensuring only the best quality product is made available for the public. 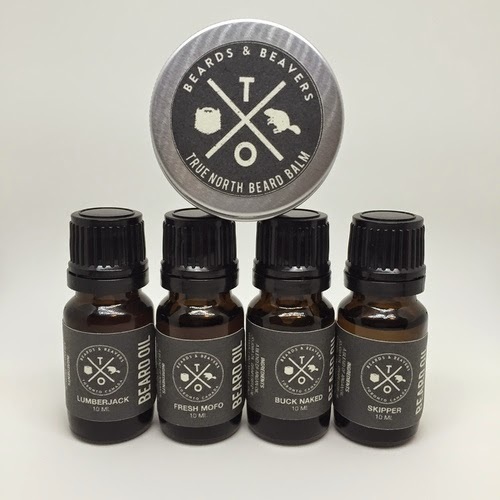 Beards & Beavers has some great unique scents, a smokey Lumberjack (Eliss compares it to a BBQ), a masculine fresh lavender, vanilla blend and a zesty bay rum that'll remind you of being on the beach. The base is an argan, jojoba, and grapeseed oil with healing and conditioning Vitamin E.
Their balm is on the softer side, including the warm scent. This balm is nourishing enough to use solo, much like the Mammoth Beard Co's, but there is a lighter "hold" factor. The tin is a perfect pocket size! These two lines are Saul's first Toronto based beard oil, balm and comb companies! We're always pumped to bring you local handmade goods, especially with such great summer scents!